Are you not entertained? What everyone expected would be a dead-rubber turned out to the best race we've had in, I dunno, yonks. 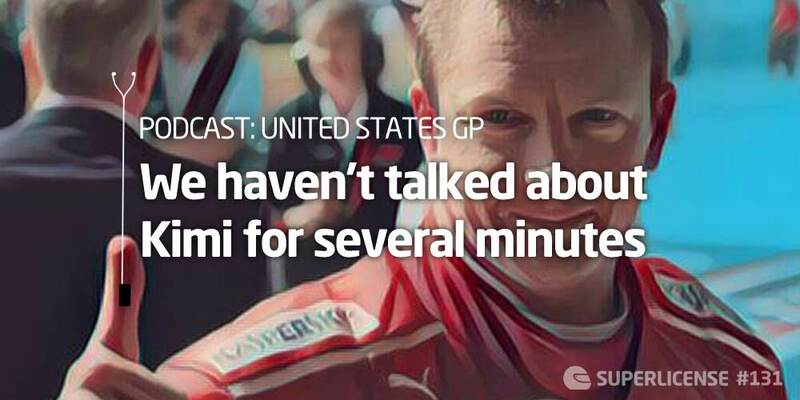 We talk about the ins and outs from COTA, letting all the richoes pay to race, more driver market chatter, and we relive some of Raikkonen finest moments in the Superquiz.